The ruins of ancient Lycia are seemingly everywhere. For reasons unknown, perhaps isolation, recycling of the building stone was minimal compared to other regions. 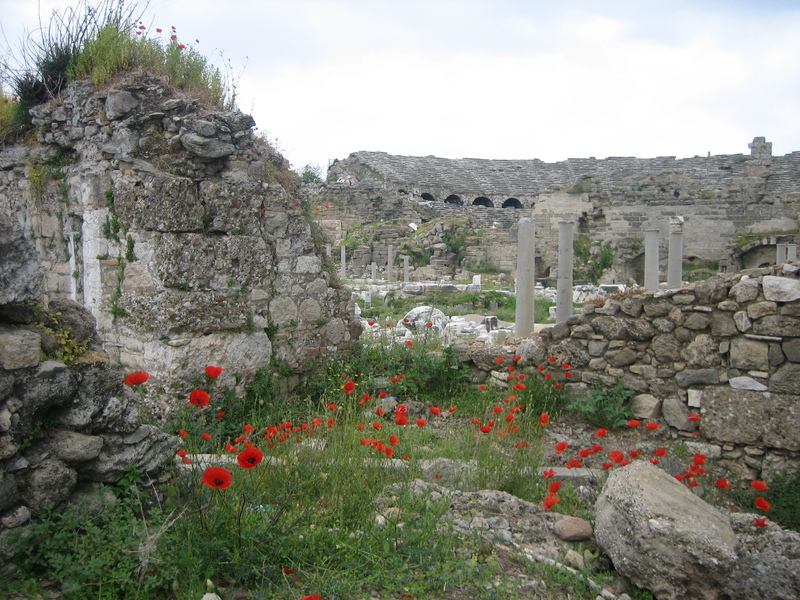 Lycia combines huge possibilities to study both ancient history as well as rich biodiversity.